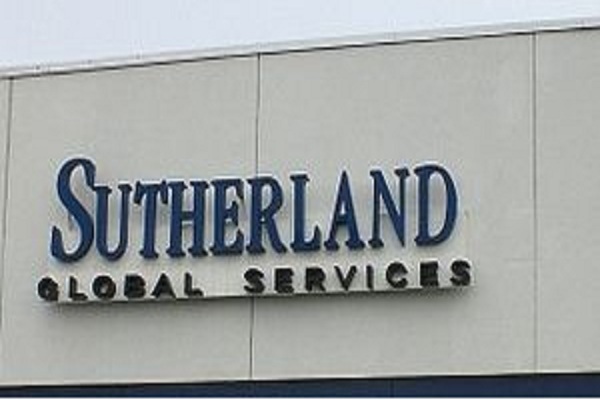 Sutherland Global walk-In Drive Jobs Opening 2018-2019 Download Associate/Senior Associate Application at www.sutherlandglobal.com. Sutherland Global Services Job has Recently Announced 2018 regarding Associate/Senior Associate& Various Job Openings Interested and Eligible Candidates can Download Application Through Official website. Sutherland Global Walk-in Drive || Associate/Senior Associate/Any Graduate @ Kochi - Apply Now. Should be patient enough to handle any kind of customer queries. Willing to work US shifts (Rotational). Keyboarding Skill (WPM 25 to 30) Accuracy (85%). Must be able to join immediately- work location would be Cochin. Prior experience with an international BPO would be an added advantage. Willing to relocate to Cochin, if a non-Keralite. Communication Skills: Should have good listening skills/ written skills in English. Must be able to join immediately as the requirement is urgent. Should be willing to work night shifts (Rotational). Free cab facility with pick up and drop for all night shifts (within transportation boundary).